The South Brisbane and Woolloongabba area has always been a region of congregation. Prior to development, it was flush with lily-covered watering holes including a particularly large watering hole where the Gabba now sits called Corella. Woolloongabba’s latest bistro takes this as its name, acknowledging the local history and recognising the significance of the watering hole to a community, albeit of a different kind. 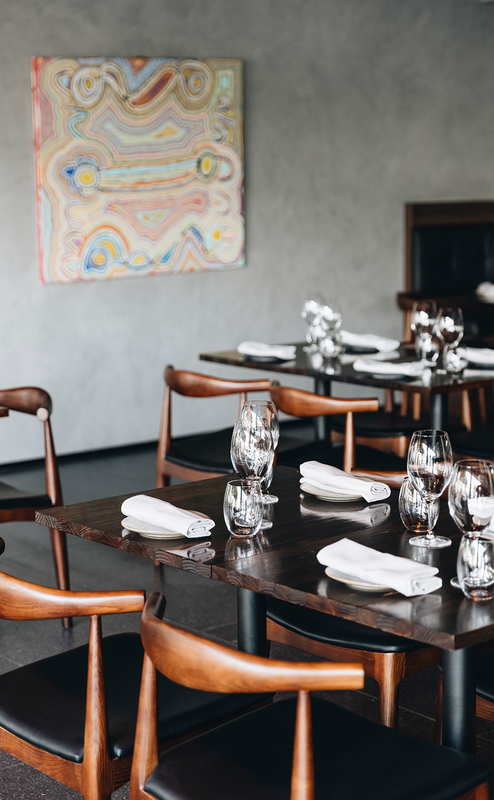 Brought to life by the winning partnership of Paul McGivern and Bailee Dewes, Corella is the third venture for the pair, whose joint CV includes the immensely popular wine bar La Lune Wine Co. as well as the recently sold fine dining bistro The Wolfe. Safe to say they know their stuff and we can expect great things from this latest addition to their portfolio. Though The Wolfe has been sold on, McGivern and Dewes have retained head chef Callum Gray to lead the kitchen at Corella. Accordingly, the menu stays in Gray’s wheelhouse offering refined, contemporary Australian dishes at an accessible price point. 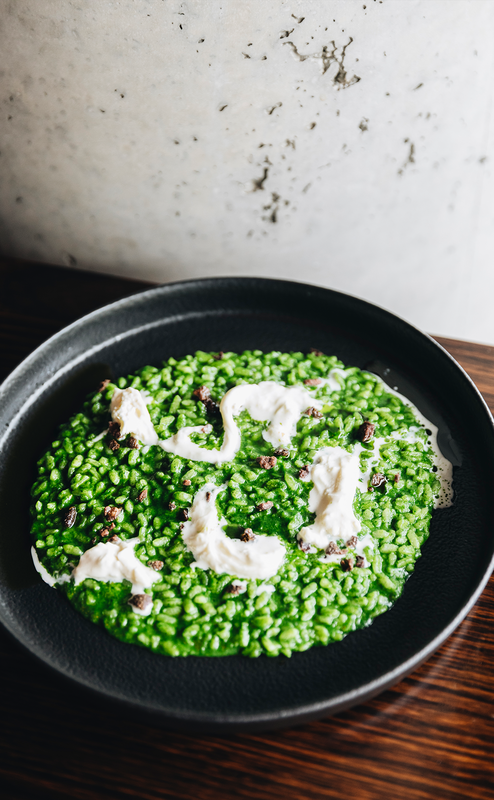 The menu is brief (as is the wine list) but inventive, with an underlying ethos of local and seasonal produce guiding its content in items like kangaroo tartare, burrata with roast grapes, and the warrigal green risotto with stracciatella and an olive crumb. It’s also worth noting that Corella uses gluten sparingly and most of their menu is gluten free. Guests can opt for a three-course prix fixe menu for $39, or go all out with the $75 tasting menu. Naturally, as the owners of La Lune, the temptation to equip Corella with a vast wine list was difficult to resist, but in keeping with their goal to be accessible, Corella’s wine library is a considerate selection of just 50 bottles. Corella is open and trading The Drapery precinct, offering dinner Tuesday through Saturday and lunch service Thursday through Sunday. For more details and to make a booking, click here.